When you come from the era of G-Unit, you listened to them faithfully, religiously, and unconsciously. Along with Dipset (and for many others, The Lox), it was a great time to listen to New York Hip Hop because of the energy and sheer rawness that they brought. 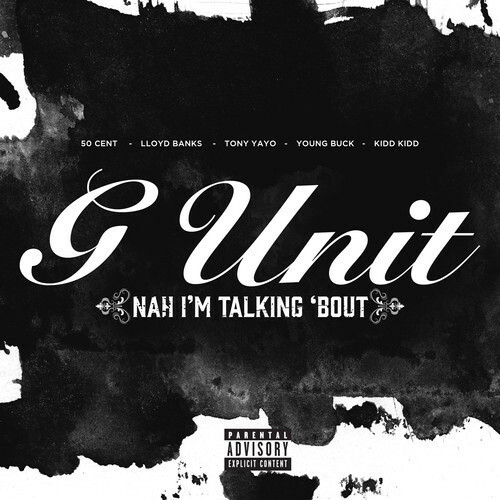 Of course, no groups ever stay together, and they broke up, but like all groups (usually), reunions have been made by all three of these groups, but G-Unit is a different beast (no disrespect to Dipset), and although I didn’t see their reunion at Summer Jam, this is an exciting time in Hip Hop especially as an old fan, and the hot weather that has graced us Northerners is especially adding to the nostalgia. Durags (capes out only), and G-Unit wife-beaters for everybody! Enjoy folks.